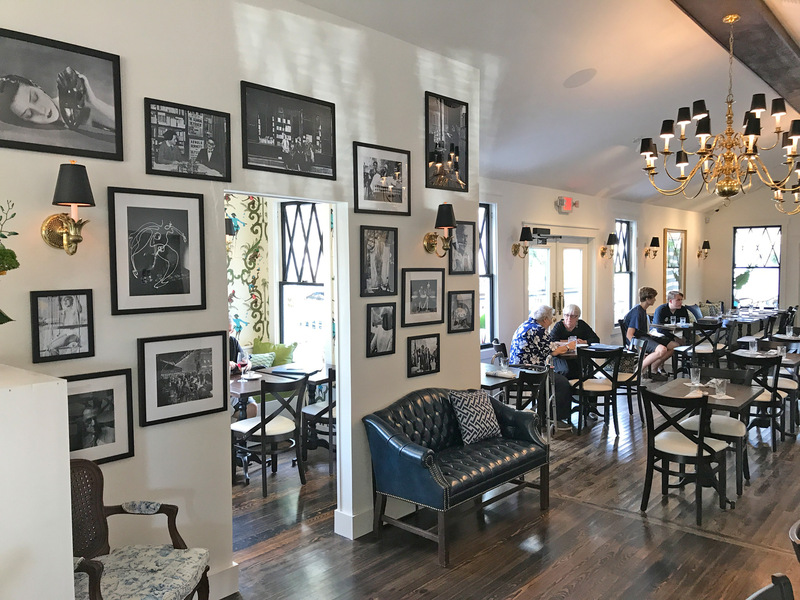 You are here: Home / St. Petersburg / The Left Bank Bistro is Now Open! The Left Bank Bistro is Now Open! The Left Bank Bistro is Now Open! It is located at 1225 Dr M.L.K. Jr St N, St. Petersburg, FL 33701. They serve French Cuisine, coffee, and cocktails. https://www.luxuryandbeachrealty.com/wp-content/uploads/2018/10/The-Left-Bank-Bistro.jpg 420 1000 admin https://luxuryandbeachrealty.com/wp-content/uploads/2015/05/logo.png admin2018-10-05 17:47:552018-10-05 17:47:55The Left Bank Bistro is Now Open!